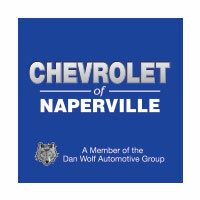 If you’re looking to get behind the wheel of one of the new generation of electric and gas/electric hybrid vehicles, the 2017 Chevrolet Volt and the 2017 Chevrolet Bolt are both great choices for your Naperville and Aurora commute. Both offer impressive power, roomy interiors, the latest in infotainment technology, and groundbreaking efficiency, but which one is right for you? To help you pick out the best EV for your busy lifestyle, we’ve asked our experts to create a brief comparison of their engine and technology offerings. 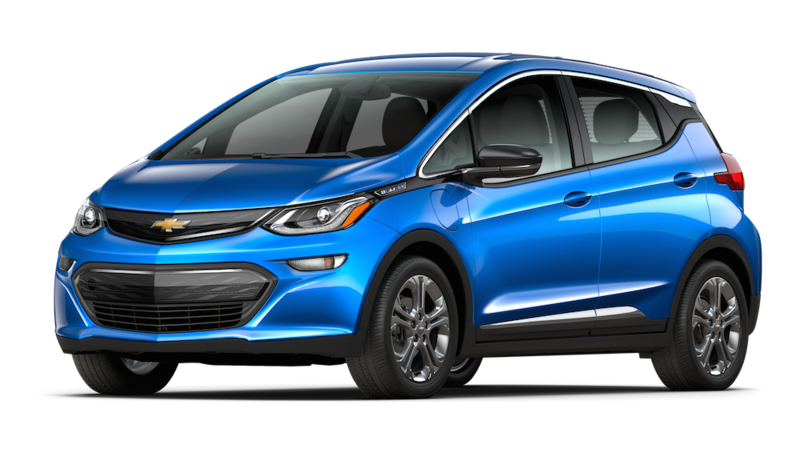 Look them over and then drop by Chevrolet of Naperville to check out the new Chevrolet Bolt and Chevrolet Volt in person. 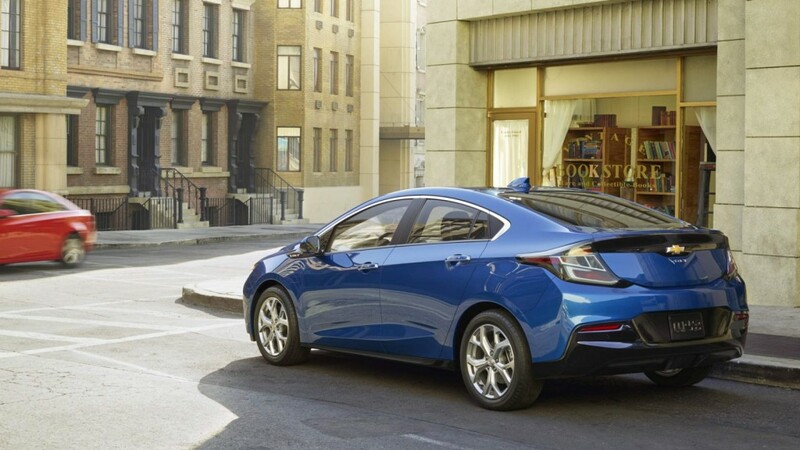 The Chevy Volt is powered by two electric motors mated and a gas-powered generator. This combination delivers 53 miles of pure electric driving and up to 420 miles total with a full tank of gas. In recent testing, this power plant was able to provide drivers with access to an estimated 149 hp and 294 lb-ft of torque. The all-electric Chevy Bolt is motivated by an electric motor with a 60 kWh 350 V lithium-ion battery. This powertrain produces as much as 200 hp and 266 lb-ft of torque, as well as up to 238 miles of driving range between charges. With the average round-trip commute coming in at under 40 miles, the Bolt virtually eliminates the need to charge daily and provides more flexibility while traveling. Both the 2017 Chevy Volt and the 2017 Chevy Bolt give drivers access to a suite of advanced tech that includes Chevrolet MyLink infotainment with Bluetooth® phone and audio, as well as Apple CarPlay™ and Android Auto™ smartphone app integration. OnStar telematics is also standard, providing convenient concierge and roadside assistance coverage as well as a 4G LTE Wi-Fi hotspot for as many as seven compatible devices. Most impressive, however, may be the regeneration capability which can recycle kinetic energy to reduce consumption and the charging technologies that can fuel up both of these vehicles quickly and hassle-free. 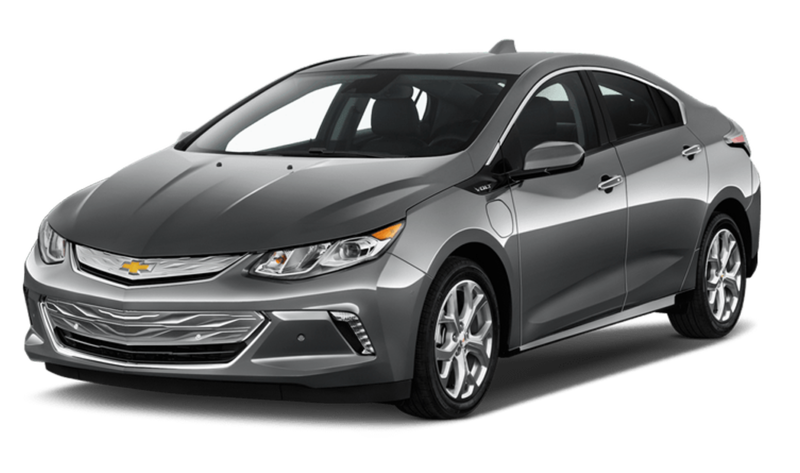 To learn more about the efficient, affordable 2017 Chevrolet Volt and 2017 Chevrolet Bolt, contact Chevrolet of Naperville at (630) 357-6100 or visit our showroom, a short trip from Aurora, at 1515 Ogden Avenue in Naperville, IL, just a short drive from Aurora.